"Where we make your pet look and feel their best!" 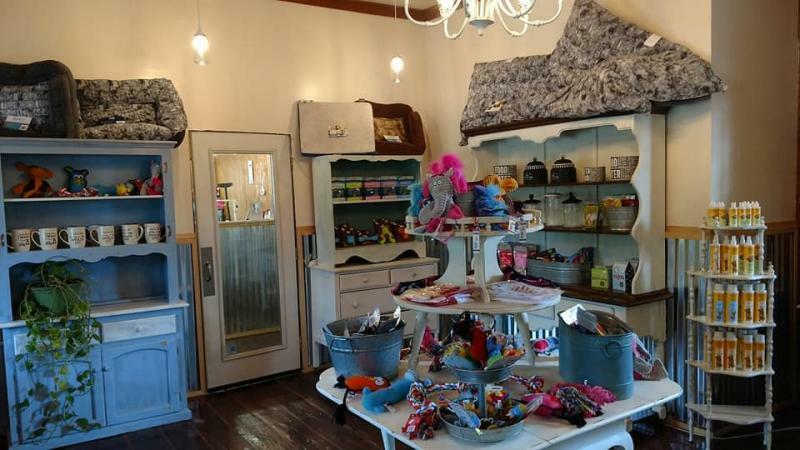 Miss Belle's is excited to announce that our pet boutique is open!! Looking for dog and cat grooming in Aberdeen? You’ve found the right place! Grooming is our passion and your pet is our priority! Miss Belle's has some new renovations! We have a new waiting area where we welcome you to enjoy complementary coffee, water, and Wi-fi. We have plenty of seating available for you to relax while your pet is being groomed! 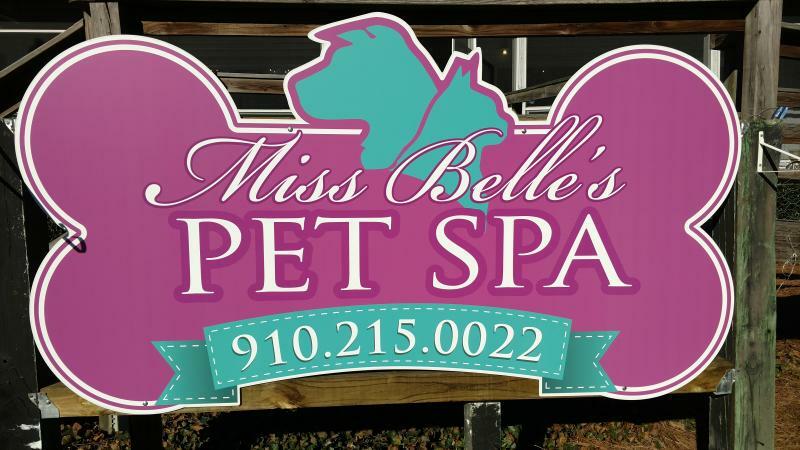 Miss Belle's features a pet boutique with a variety of products! 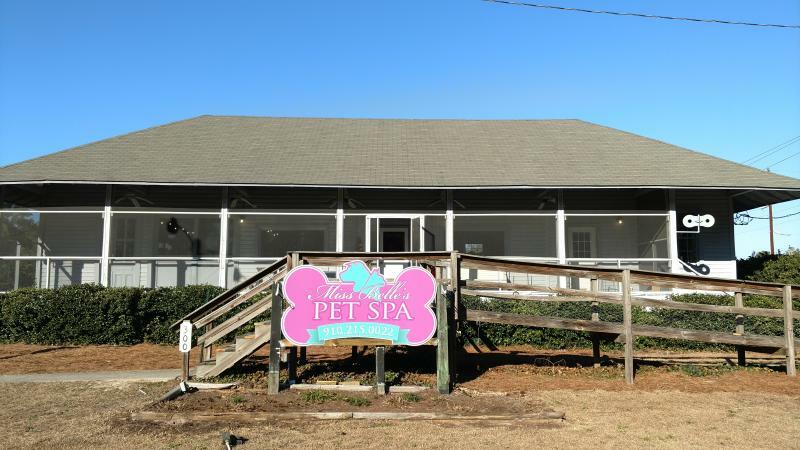 Copyright 2011 Miss Belle's Pet Spa. All rights reserved.